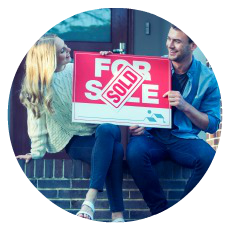 Buying or selling a home in West Lafayette? I can help! 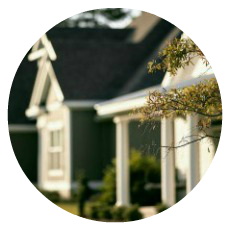 Start here by searching ALL West Lafayette homes, condos and land for sale and contact me with questions any time. 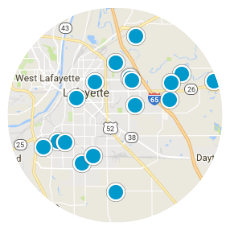 View West Lafayette area home listings by location.